Jubilee Hall Trust is helping to support staff who want to enter a physical activity challenge or event, to help improve their fitness and health or to raise money for good causes. The new staff benefit will enable employees to access up to £200 of matched funding towards entry fees, travel, equipment, training or charitable sponsorship, and will be available from 1st June. ‘We know that many of our staff take on physical activity challenges or adventures each year, and we believe that these help them to maintain their fitness as well as to fundraise for other charities, so we would like to encourage that. 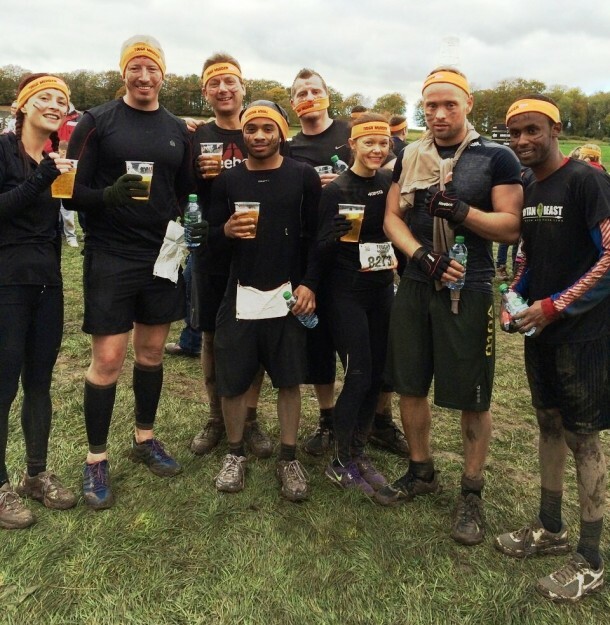 In the last few months, we know that employees have completed events like the London Marathon and Tough Mudder, some of which are becoming increasingly expensive to enter.